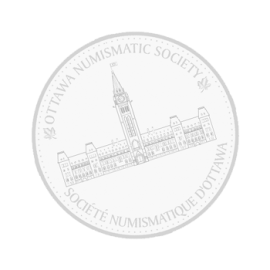 The Ottawa Numismatic Society regroups individuals that are interested in coins, tokens, medals, paper money, and related items. Those interested in such items, or have been collecting money for a short time or studying it (which is numismatics) for a long time, are welcomed. 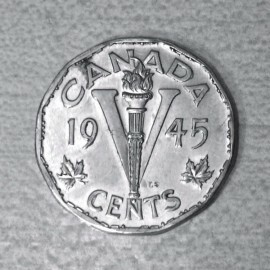 The aim of the Society is to promote the sharing of information among collectors and numismatists. The Society meets every month, usually on the fourth Monday. The meetings begin at 7:00 PM. 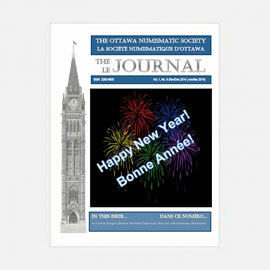 in room 1A of Benjamin Franklin Place, 101 Centrepointe Drive, Ottawa.